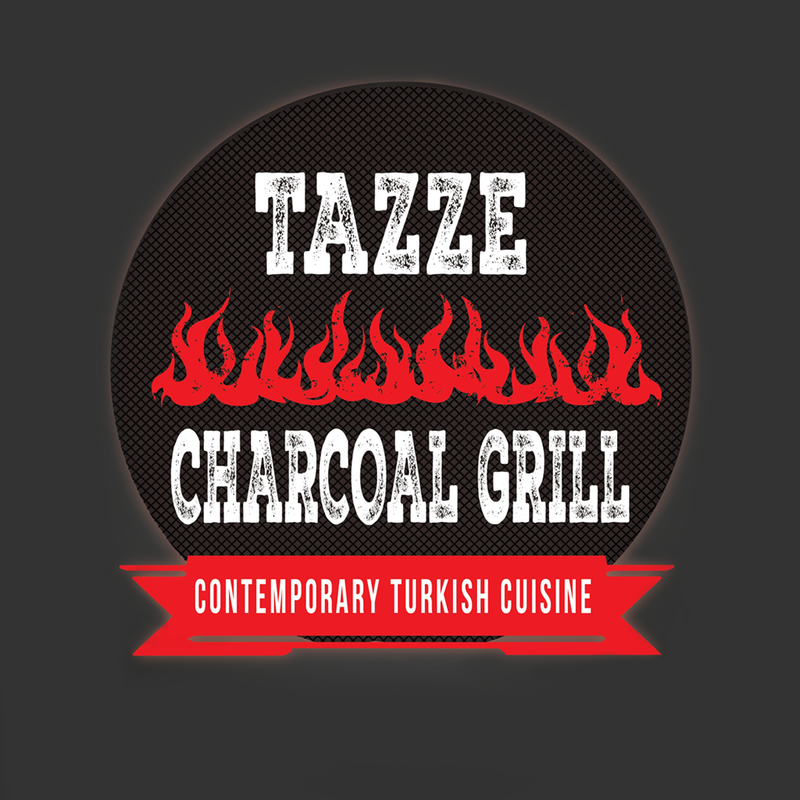 Delivered within 30 mins food hot cooked well and very tasty recommend it to anyone. Good very good. But I have to say this time the meal was a little cold which was disappointing.